Virtual reality is increasingly finding use in BMW Group production. A few months before production of the new BMW 3 Series ramped up in Munich, BMW Group planners have completely laid out individual workstations in a virtual world. This includes cockpit preassembly, for example, where the cockpit is put together before being installed in the vehicle. 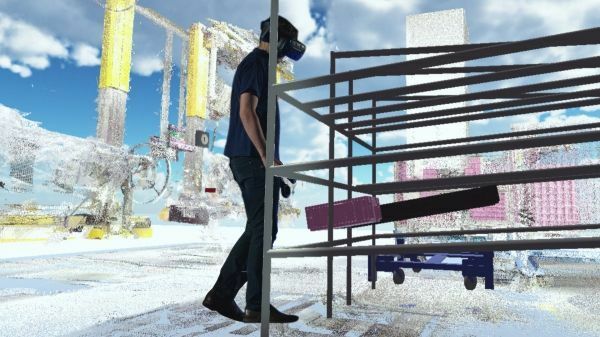 For the first time, building, systems, logistics and assembly planners, together with production employees, were able to assess the whole of the new production area in virtual reality and test new procedures in 3D. Matthias Schindler, responsible for Virtual Planning and Implementation in Production at the BMW Group: “Virtual reality technology has enabled us to set up cockpit preassembly workstations quickly and efficiently. Time-consuming trial installations that replicate the workstation in its actual dimensions were no longer needed. Production of the existing cockpit continued during preparations without any constraints, since planning only took up space in the virtual world. Being able to work with the same data and software also saved specialist departments and production staff a lot of time. Because it is so easy to use, experts were able to assess how much space the new system needed, for example, quickly and easily and incorporate production employees’ know-how in planning from the beginning. Following a brief introduction and without any specialised knowledge, the team of representatives from different specialist areas was able to launch the project immediately. 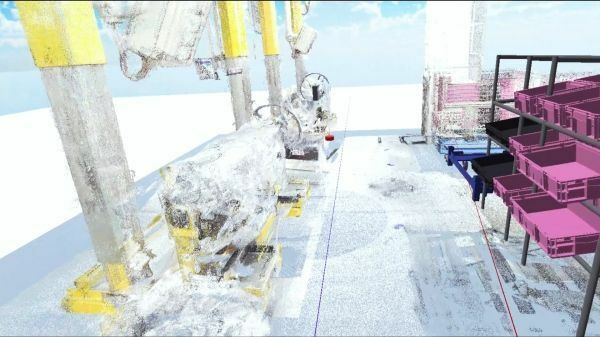 The software handles complex calculations for real-time rendering of all objects in virtual-reality glasses and simulations. The basis for this kind of planning is digitalised 3D factory data. 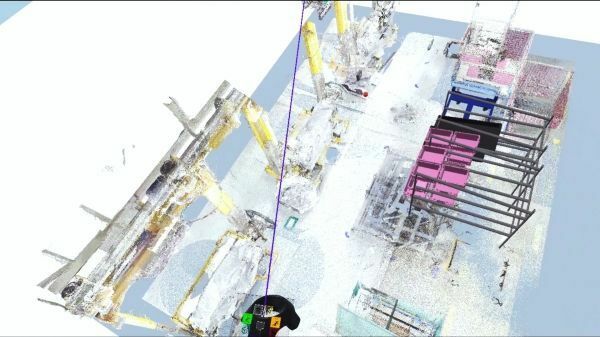 For the past several years, the BMW Group has been capturing the real structures of its plants in digital form with millimetre accuracy, using special 3D scanners and high-resolution cameras. This creates a three-dimensional image of production in the form of a so-called cloud diagram. Time-consuming, digital reconstruction of real structures and manual recording on site are no longer needed. Whether planning future workplaces or entire assembly halls, BMW Group departments can now combine existing data with a virtual "library" of shelves, lattice boxes, small load carriers and around 50 other widely-used operating resources. Shaping the future of cities.